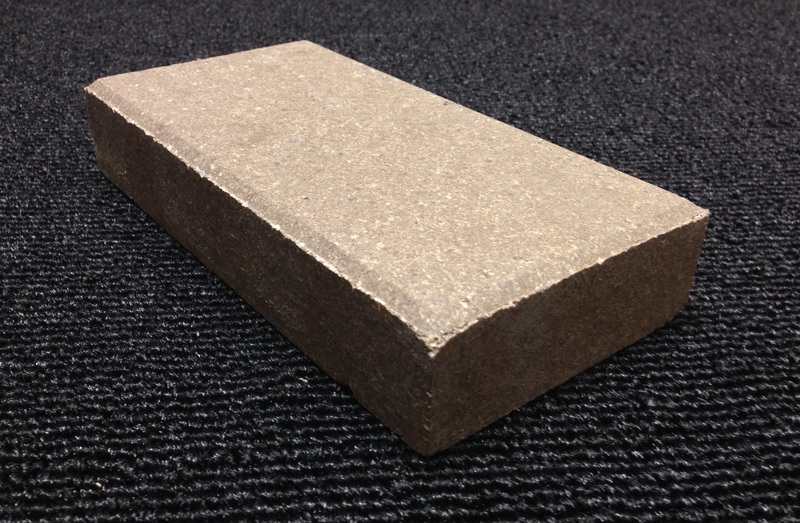 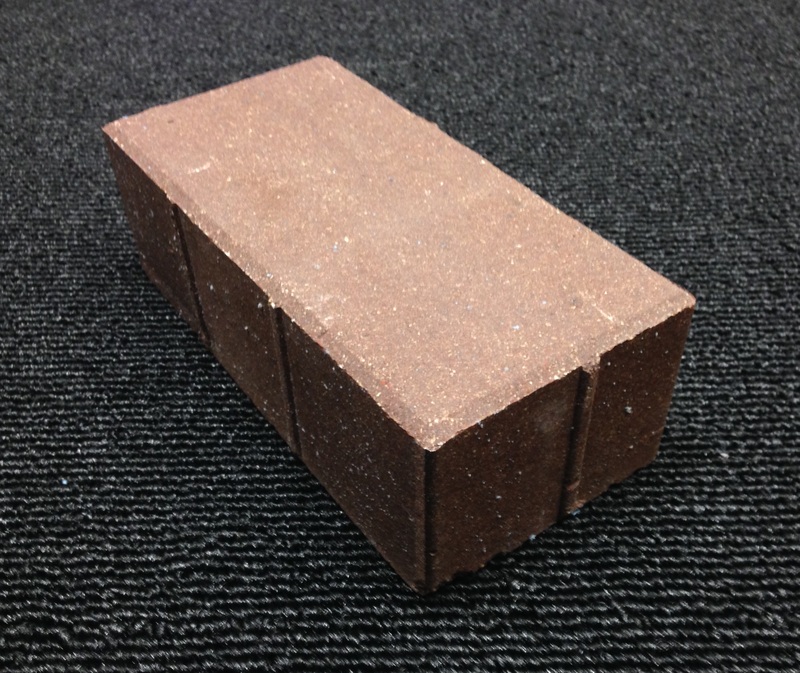 Whitacre Greer dry-pressed 4×8 clay paving brick are suitable for projects large and small. 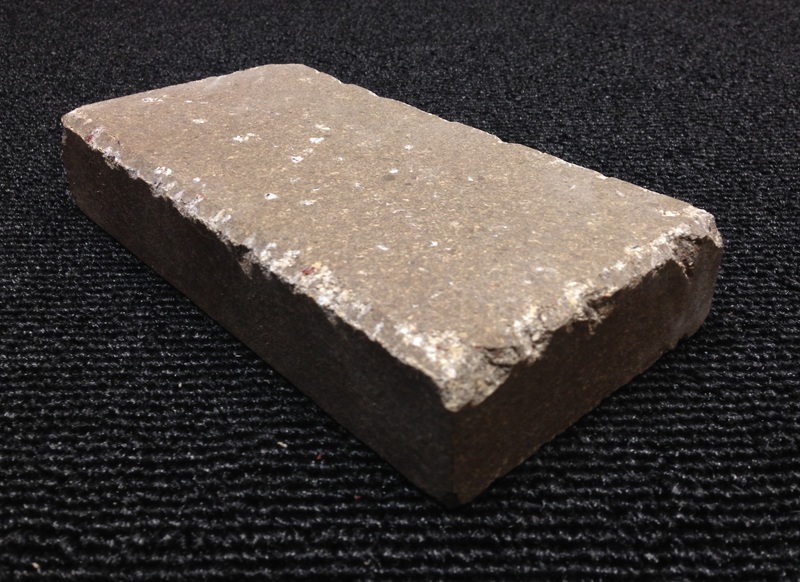 They are manufactured in Alliance, OH with locally extracted shale and clay. 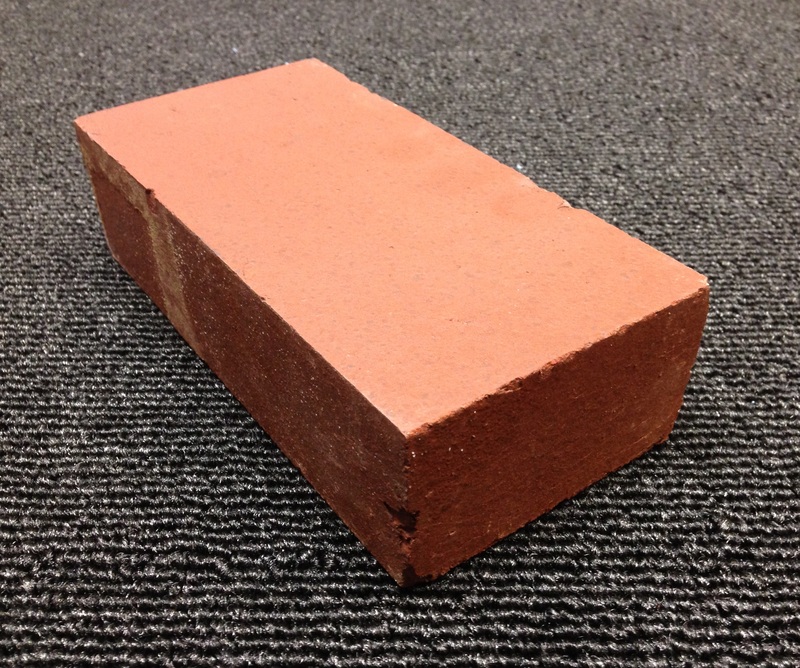 Available in three thicknesses, there is a style and finish of 4×8 clay paving brick to complement any project – classic to contemporary. 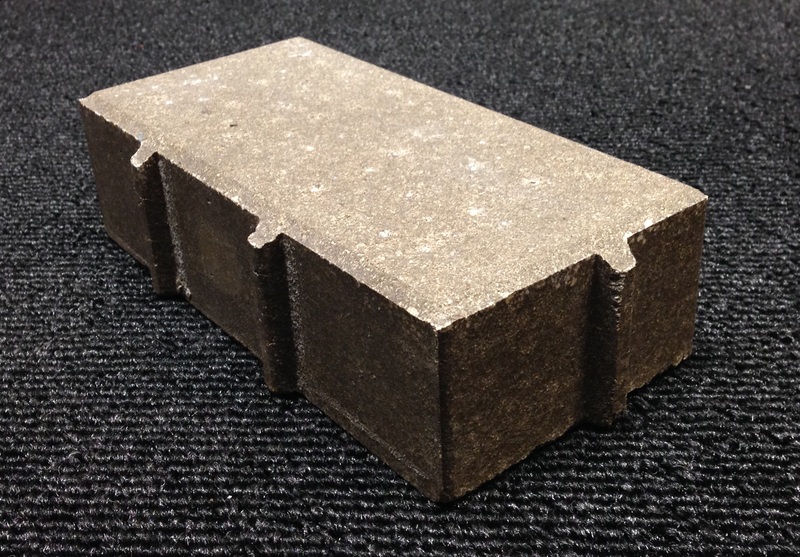 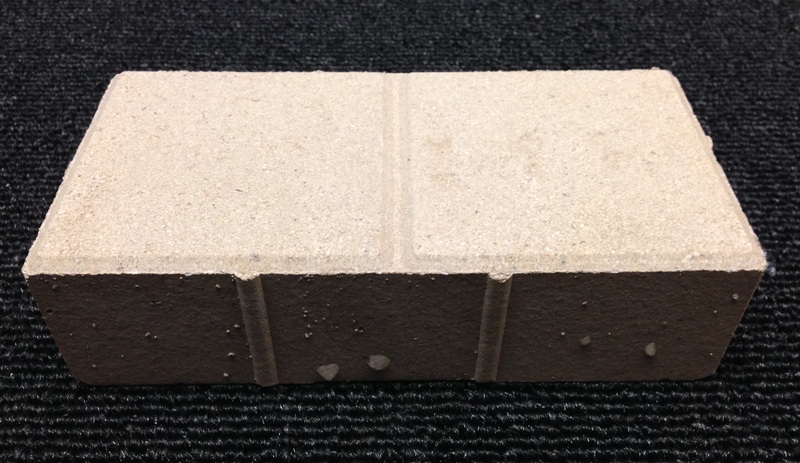 4x8x1-1/2 and 4x8x2-1/4 Whitacre Greer pavers comply with ASTM c902 Class SX Application PS Type I. 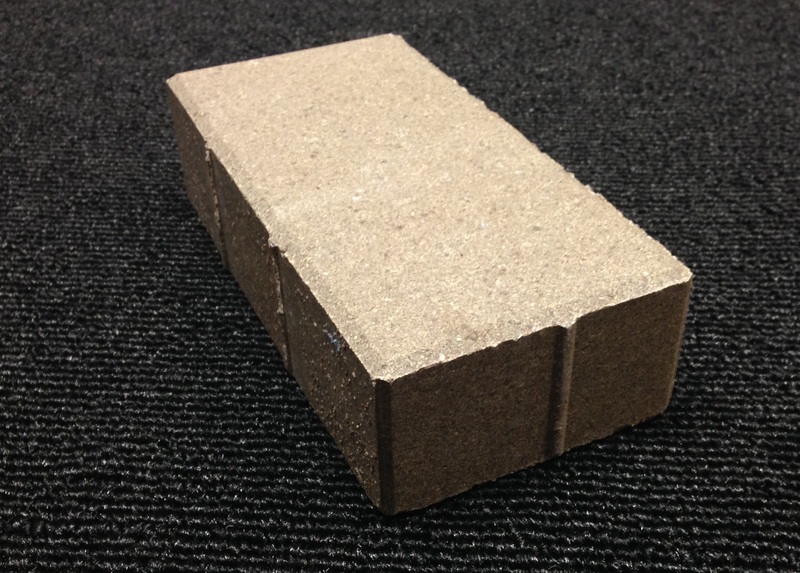 Old World Cobble pavers comply with Application PA.
4x8x2-3/4 Whitacre Greer pavers comply with ASTM c1272 Type R Application PS. 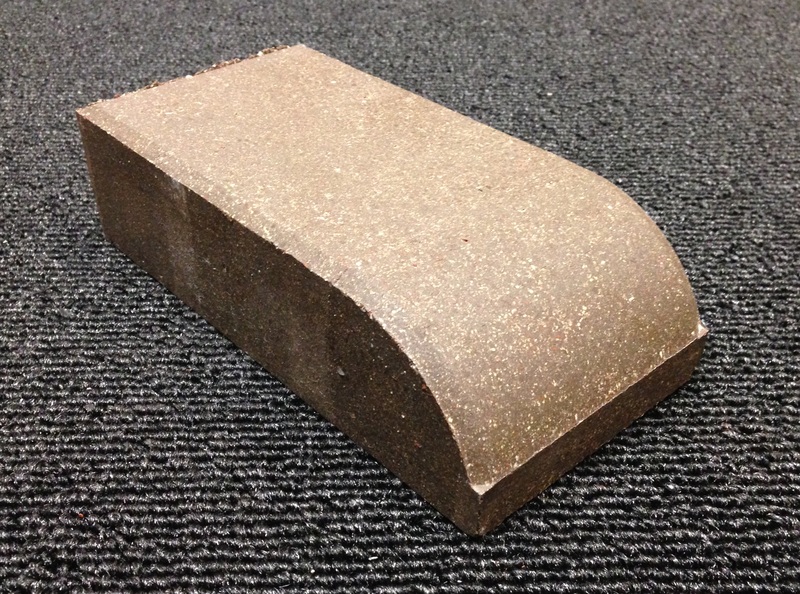 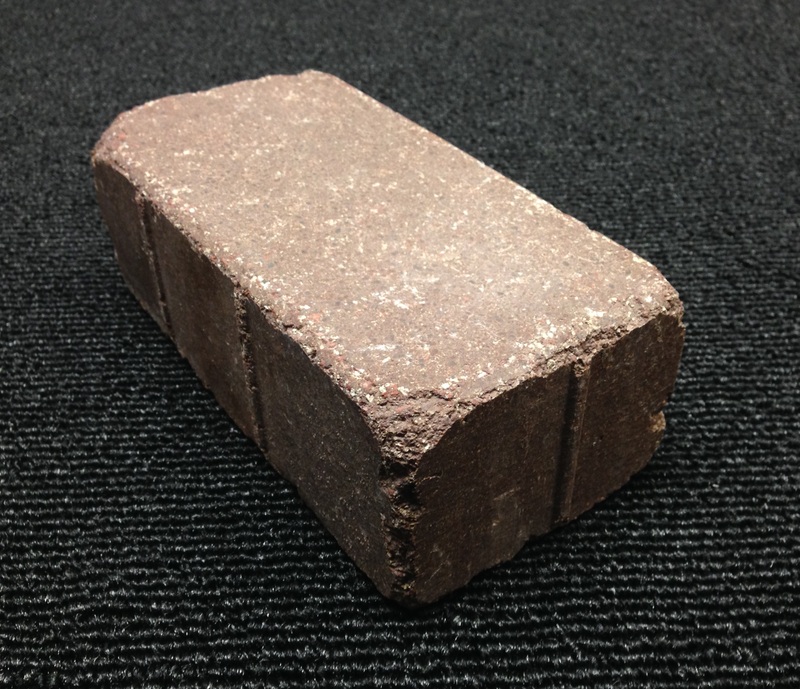 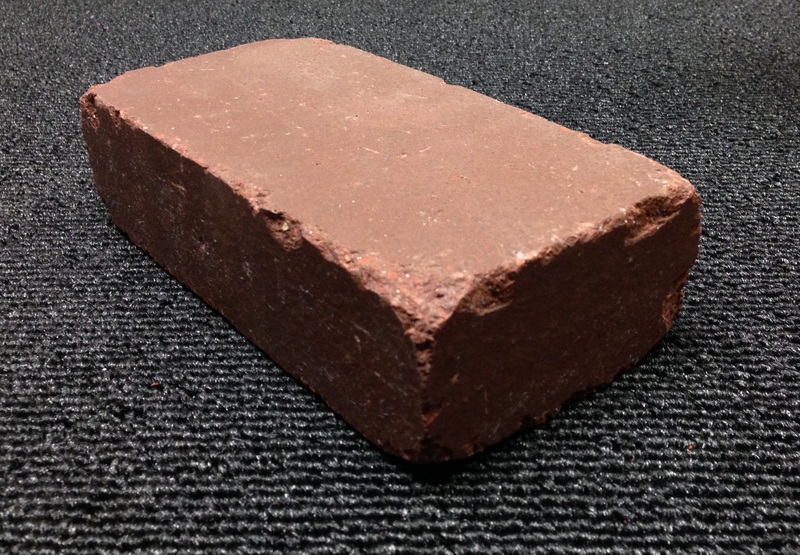 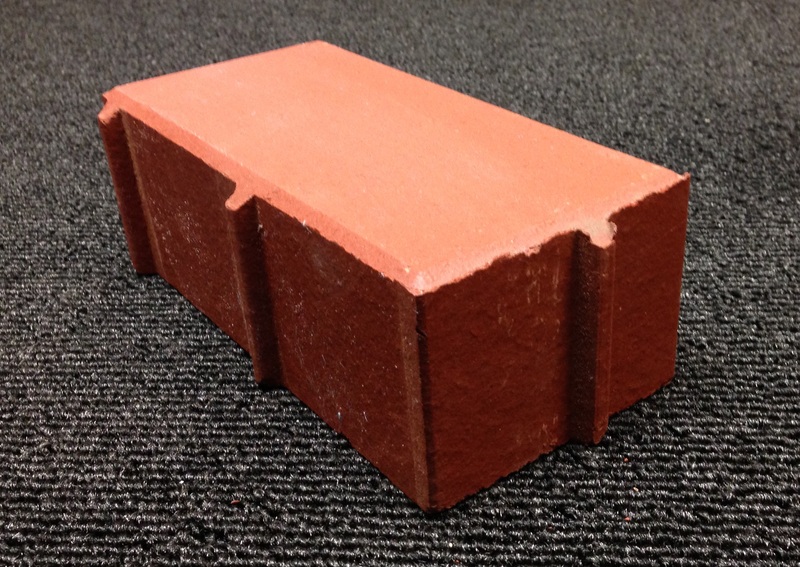 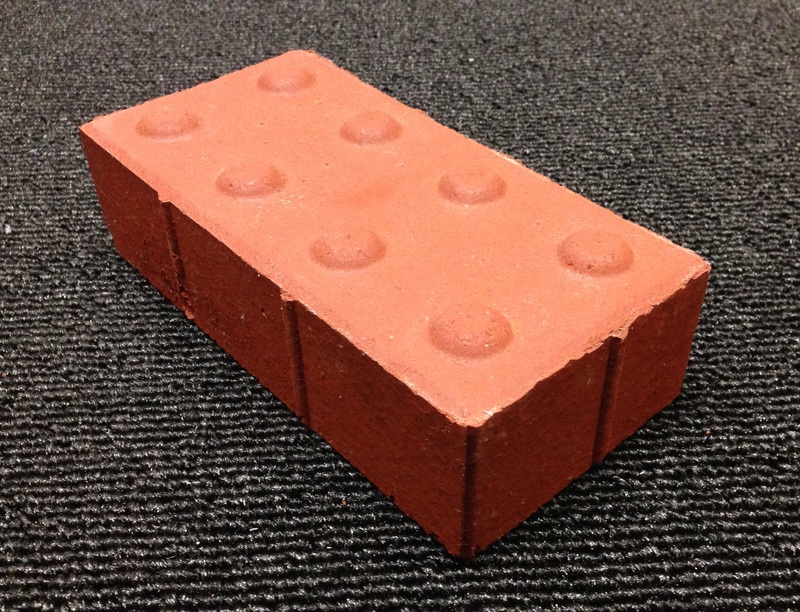 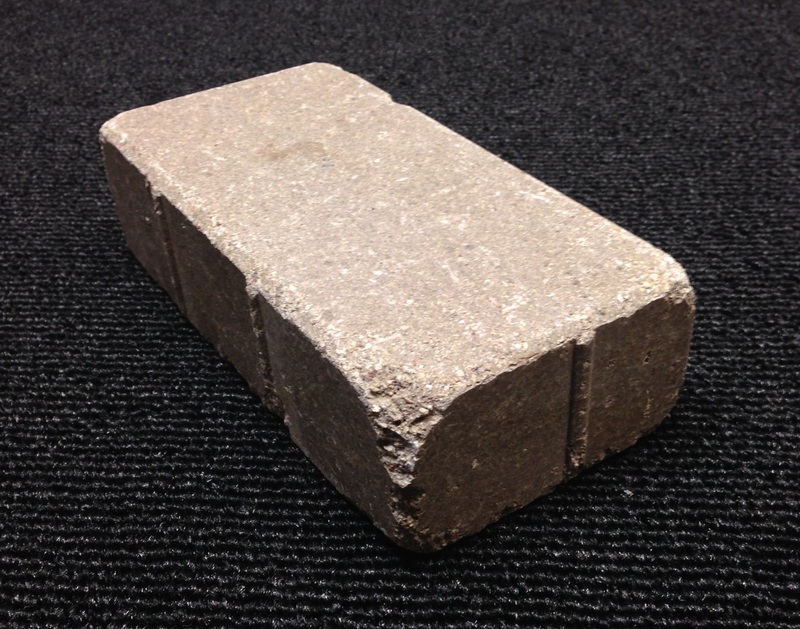 Visit ASTM.org for additional information on 4×8 clay paving brick specifications.